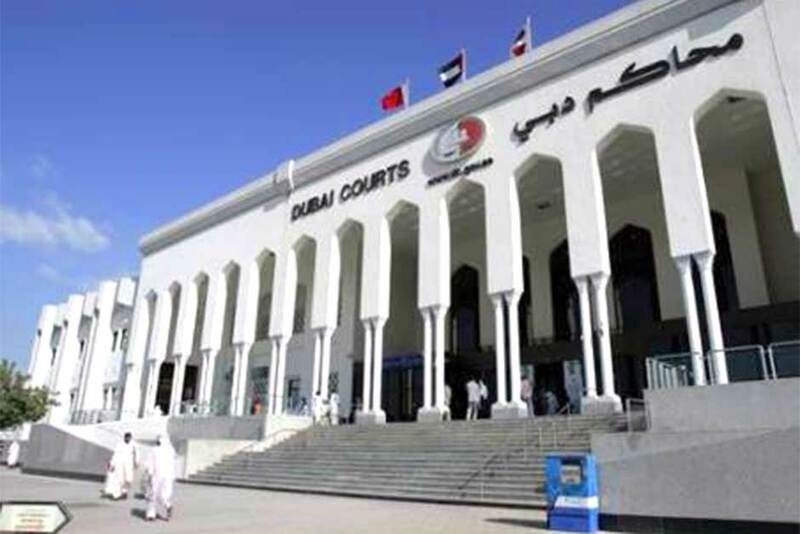 Dubai: A worker has been accused of molesting a female tourist in a lift as she was heading to a yoga class, a Dubai Court of First Instance heard on Thursday. The 35-year-old British tourist told the court that that she was in Dubai to visit her husband when the incident happened in Bur Dubai last November. While taking the lift to the gym on the 37th floor of a Dubai building, the 24-year-old Indian male accused walked in and stood close to her. She tried to move away but he followed her, while making strange noises. The man stepped out on the 34th floor and she continued to the 37th, where she reported the incident to security. Police later identified the accused on CCTV. He admitted under questioning that he couldn’t control himself but denied the charge of sexual assault in court. A verdict will be held on February 25.